Manchester United have again been linked with moves for Gonzalo Higuain and Danny Ings and there's more speculation about David De Gea. Saturday's papers have got Manchester United chasing two strikers. The Telegraph are reporting that Louis van Gaal has instructed Ed Woodward to sort out a deal for Burnley's Danny Ings, who's out of contract in the summer. They say the 22-year-old caught Van Gaal's eye during Burnley's game at Old Trafford earlier this season. Meanwhile, TalkSport say United are hoping to sign Napoli striker Gonzalo Higuain. They believe Van Gaal has turned his attention to the 27-year-old Argentinian as he prepares to off-load Robin van Persie and Radamel Falcao. 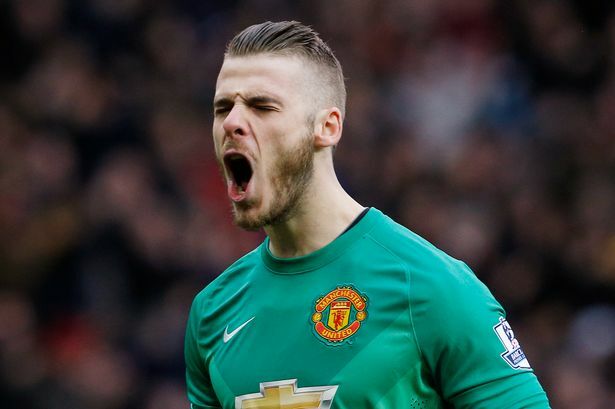 And finally, there are reports in Spain that David De Gea has committed his future to Real Madrid. However, the Mirror say the two clubs are yet to agree a deal to allow the transfer to go through.